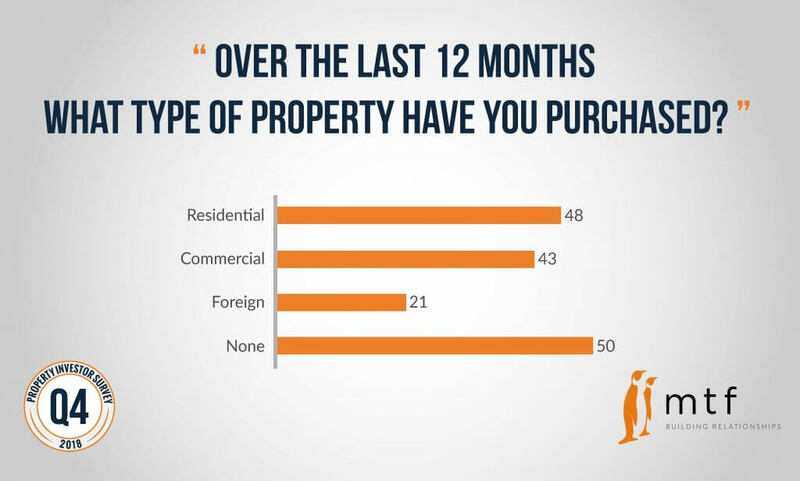 This is the second time refurbishments and home improvements were the most popular purpose since Bridging Trends launched in April 2015- the previous time was during the same quarter last year. 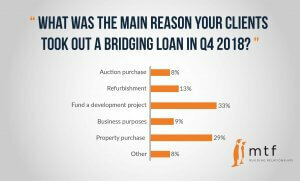 Investors are evidently opting for fast and flexible bridging loans to make improvements to properties and bolster yields against a backdrop of legislation that has made it tougher to buy new properties. 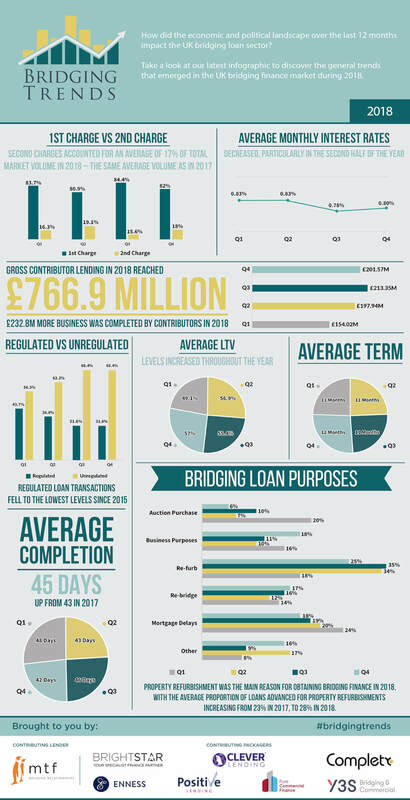 At the same time, mainstream banks continue to reign in lending. We have launched a new heavy refurb range with reduced rates to support our brokers and clients. 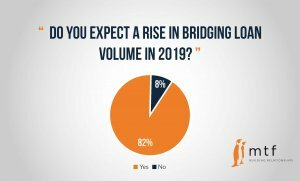 The new heavy refurb bridging products are available from 0.80% on LTVs of up to 70% of the open market value. These new products are designed to cater for the increase in demand from our borrowers who are wishing to add value to their investment by undertaking heavy refurbishment works. We accept both first and second charge applications with up to a 24-month loan term. There are no exit fees or early repayment penalties. 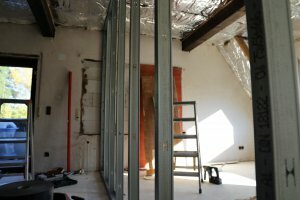 Borrowers can apply as individuals or through limited companies and the types of heavy refurbishment accepted include basement digs, loft conversions, completing a development project and commercial conversions to residential. As part of the changes, we have simplified our pricing and dropped rates across our entire range. 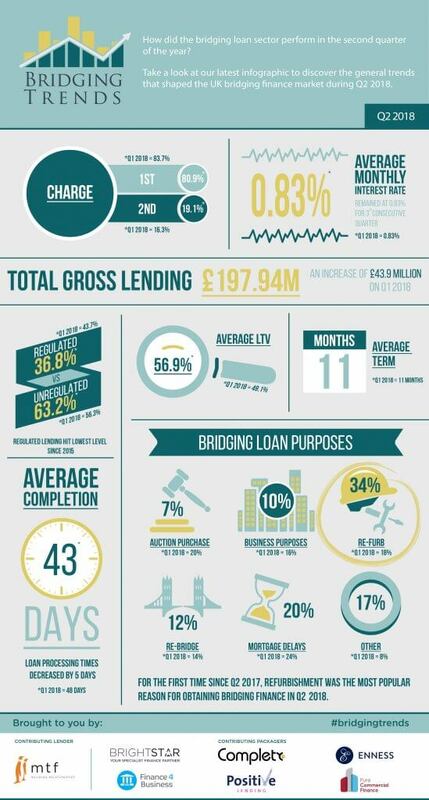 Rates now start from 0.75% on both our first and second charge bridging loans. Over the past 10-years, mtf has been consistently improving and streamlining its processes to offer borrower-friendly, fuss-free products that are transparent from the outset. 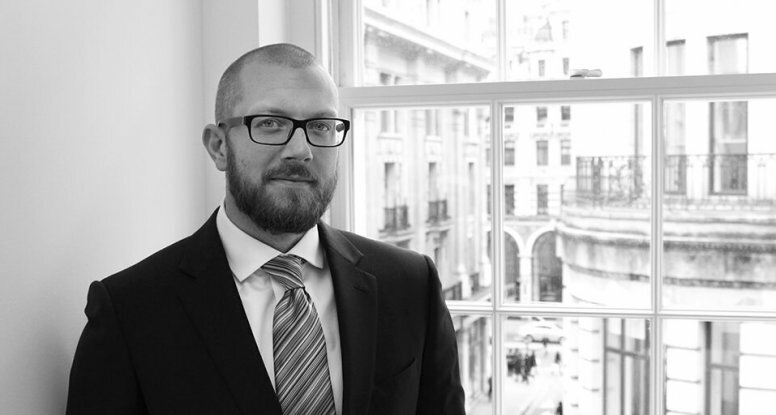 Having listened to feedback from broker partners and clients, we have created these new products to help property investors and developers access the finance they need, with speed and with minimum fuss. 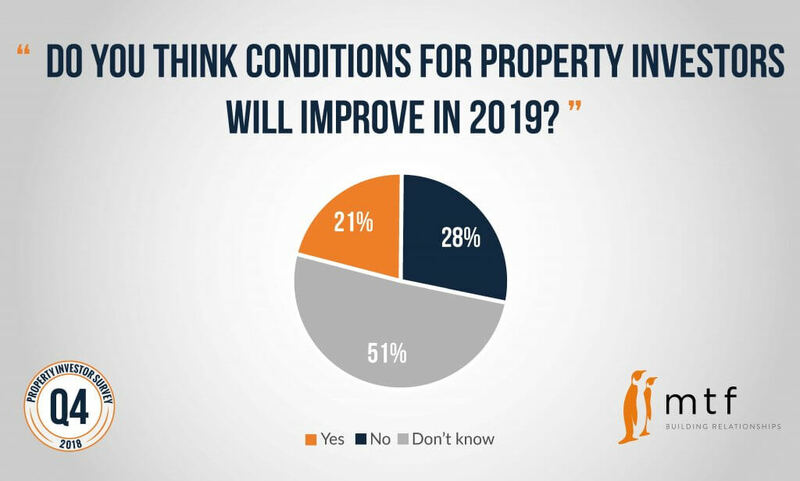 Property investors and developers are integral to the UK housing market, so it is vital they get the support they need so they can continue to provide supply to meet the ever-constant demand. 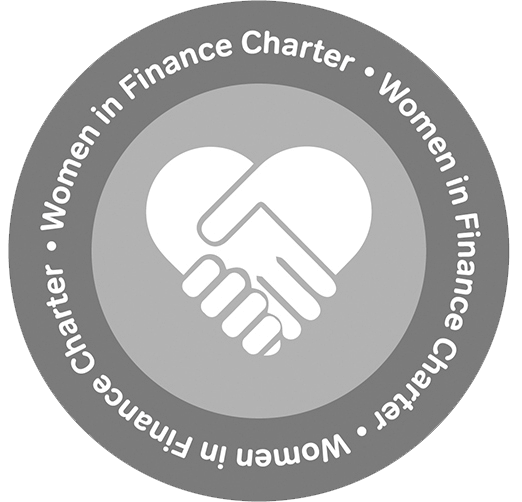 At mtf, we are dedicated to supporting property investors and developers with the funding they require through our range of 1st and 2nd charge bridging loan products. 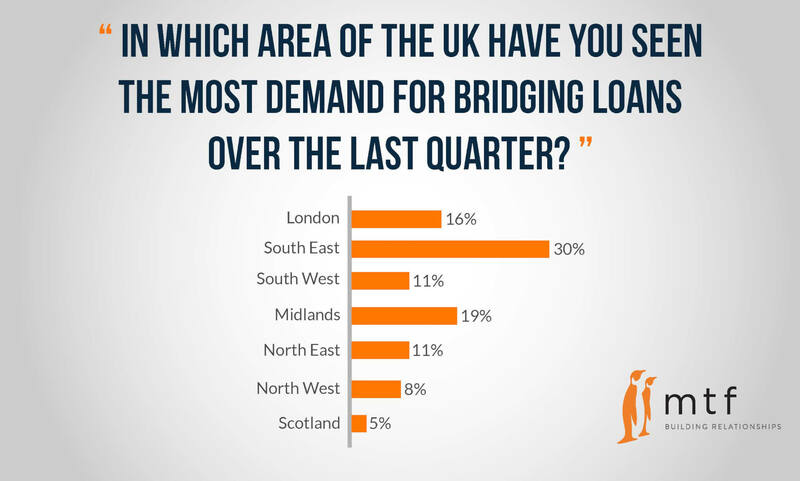 Funding a development project is the most popular use for bridging loans, according to the latest results from our Broker Sentiment Survey. 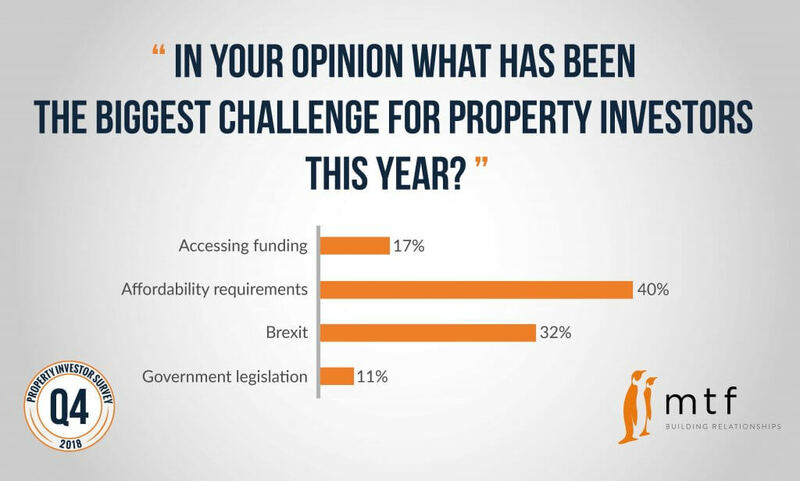 Property investors are increasingly turning to bridging finance to fund development projects and refurbishments, taking advantage of vast liquidity on offer to improve new or existing portfolio properties and maximise the value of their assets. 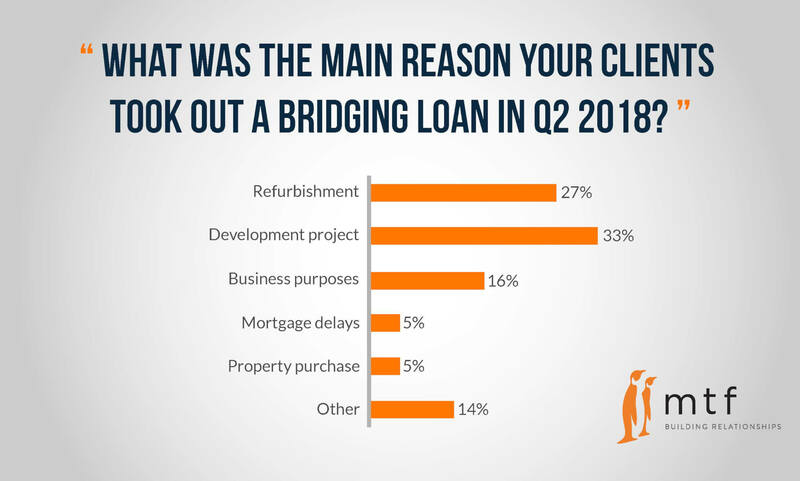 A third of the 122 respondents in our latest survey said the most popular reason for taking out a bridging loan in the second quarter of this year was to fund a development project, up from 24% during the same period of 2017. 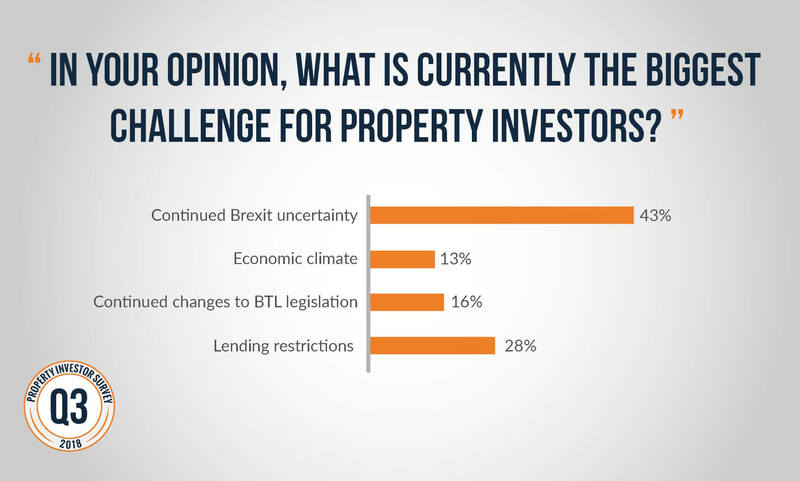 26% of the respondents said buy-to-let lending restrictions was the biggest challenge facing UK finance brokers, while 24% said it was the Government’s continued changes to buy-to-let legislation. 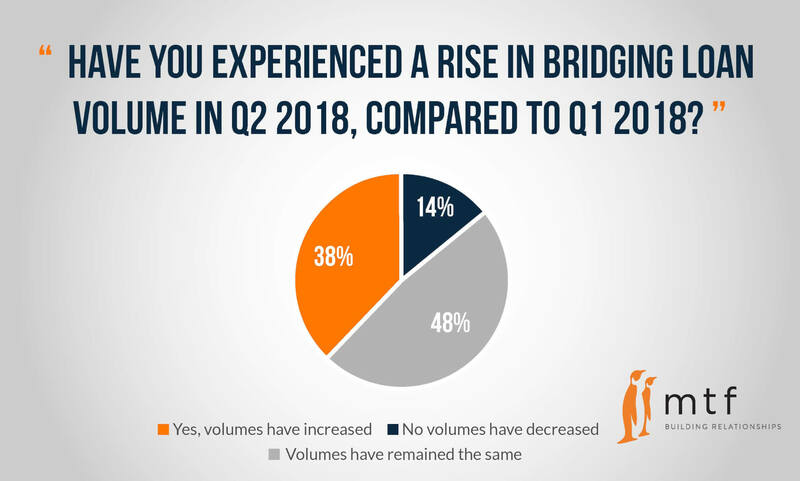 Due to these challenges, overall demand for bridging finance increased in the second quarter, with 38% of brokers noticing a rise in bridging loan volume, up from 30% in the first quarter of 2018. 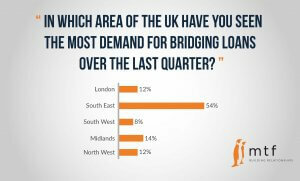 The biggest demand for bridging loans in Q2 2018 came from the South East at 30%, followed by the midlands at 19%. 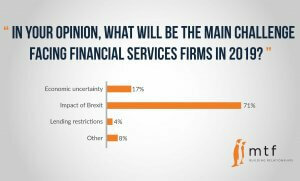 With mainstream lenders implementing tougher restrictions, it has been harder for investors to access funds. 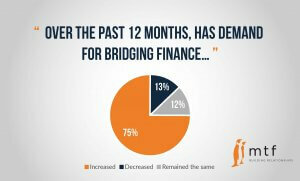 The feedback from our brokers suggests that more are turning to bridging finance as a result. 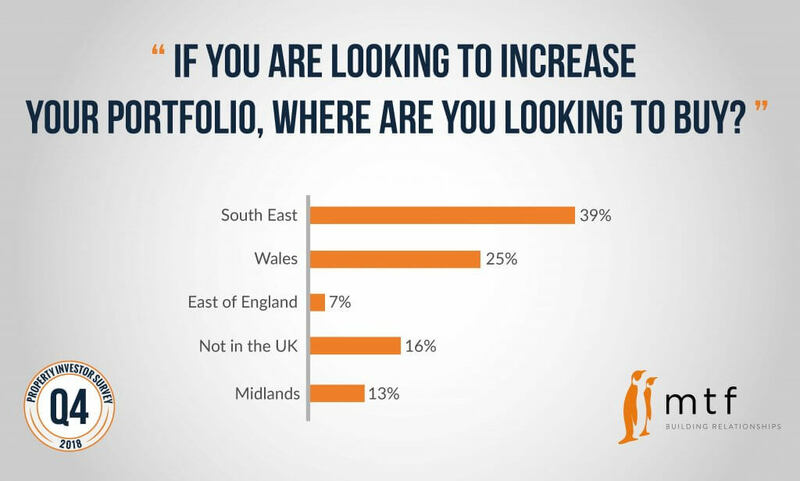 In particular, investors are looking to add value to a property rather than purchase a property as a straight forward portfolio investment. 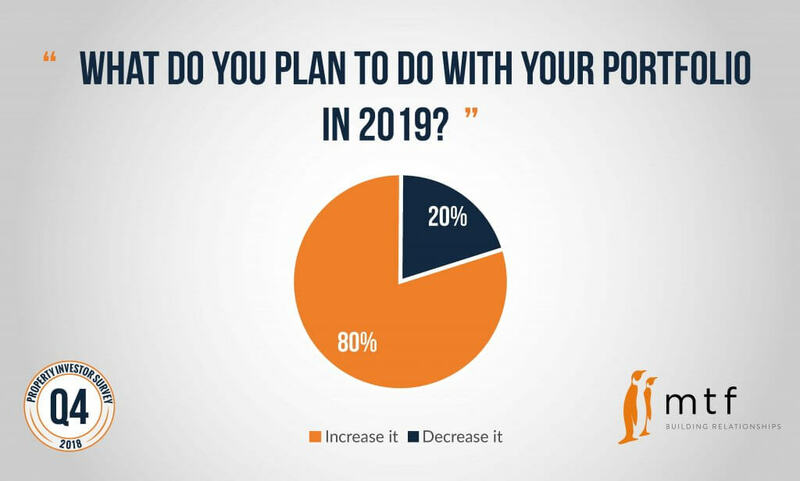 This trend is evidently not just limited to light and decorative refurbishment, but also property conversion, extensions, reconfiguration and smaller scale ground up developments. 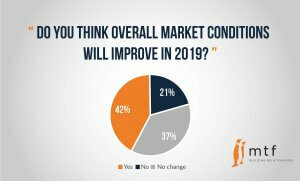 We believe we will continue to see a substantial rise in the demand for development and refurbishment products throughout the rest of the year.